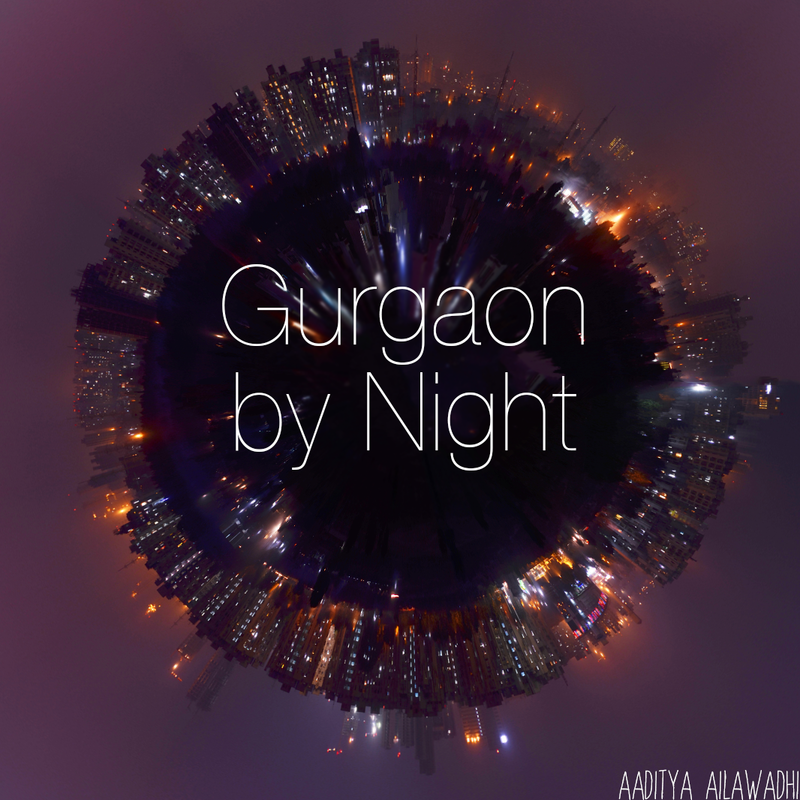 So, just because this blog is about Gurgaon (I know, what bit me, right?) doesn't mean I can't have some fun here once in a while. And if the fun involves a combination of beer and books, can I really resist? You see, while Gurgaon has it's fair share of people who don't know which side of the road they should drive on and those who will whip out the pistol that papaji gave them on their 15th birthday if you happen to raise a frustrated eyebrow as they drive past you, beer in hand on the wrong side, it is also home to the funny, witty writer blogger Yashodhara Lal, in whose honor, I write this post. With the bad comes the good. It's your typical yin and yang situation (one day, I really will understand yin and yang; until then, I'll just misquote it everywhere). 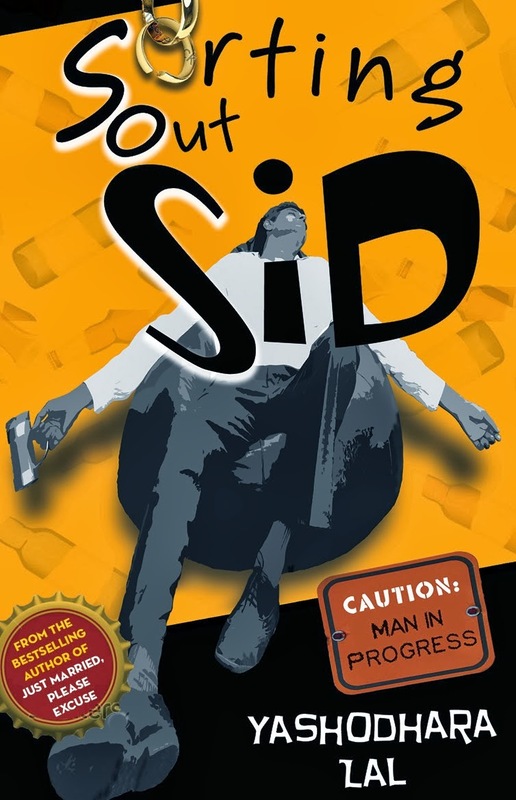 Yashodhara has recently released her new book, Sorting Out Sid. To celebrate and have some fun with it, she's rolled out a blogging contest that invites funny, beer related stories from fellow bloggers. I was so happy when I read about the contest, because if there's one thing my husband will never let me live down is a certain beer related faux pax in fancy shmancy New York that made him walk a little way away from me the whole evening, lest people thing we are somehow related. Here's what happened. It was the night before Christmas (not really, but that does sound nice). My husband and I lived in New York at the time and it was a rare and happy evening that we had a reliable baby sitter, the kids had been lovingly and patiently (insert guffaw) read a bedtime story and patted to sleep and we were headed towards our favorite bar - The Bitter End. It's NY's oldest rock bar and it's claim to fame is that a lot of people like Bob Dylan, Stevie Wonder, Neil Diamond etc. played live here before they became so famous. It's a small, hole in the wall, old red brick place dominated by a stage that has amazing bands playing every night. They don't serve food. People come there just for the beer and the music and that's really enough for a superb evening. I fall in category c. I know this because as I was sitting there, perched on a comfy bar stool, beer in hand, swaying away to the music and sending positive vibes to babysitters everywhere, two young German women walked up to me. I must have looked confident, if nothing else, because they told me that they were new to the US and didn't know too much about American beers. They were keen to try some local stuff and would I be so kind as to give them a recommendation? Now, I really don't know why this made me nervous. These women were putting so much responsibility on me...what if I ruined their evening by making them drink something wrong? What if they hated American beer forever because of a bad beginning that night at The Bitter End? What if (gulp) they thought I was uncool? I looked around for my husband, wishing he would develop the habit of actually being around when needed to handle small emergencies. When would he realize that the loo can wait? Oh well, I guess I would coolly handle this on my own then. So, I racked my brains for the right recommendation, smiled confidently, and told them that if they wanted a quintessentially American beer, they should go ahead and order a (wait for it) KINGFISHER!